Canon CPN Europe has put out an interesting educational and technical article on the EOS-7D camera after applying the Firmware 2.0 upgrade. 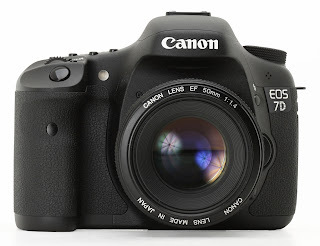 As my readers know, in my opinion, the 7D is the best value in DSLR today. It is by no means the best DSLR camera but its performance and functionality are hard to beat when price is taken into consideration. Click here to read the Canon article and visit my website MichaelDanielHo.com to see wildlife photos taken with the EOS-7D camera.